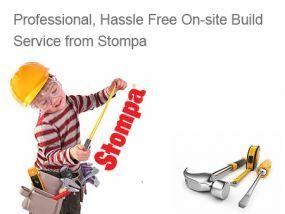 Why pay more and wait longer when you could get a new Stompa bed tomorrow, or even today with FREE delivery and with up to 20% off RRP? 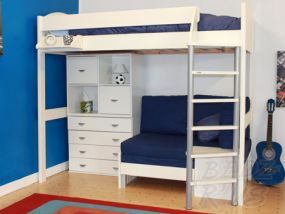 BedzRus offer the fastest delivery on Stompa beds in the UK and aim to have the lowest prices online. 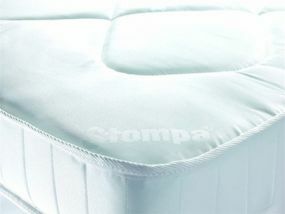 We also stock Stompa mattresses at great prices, again all with free delivery. 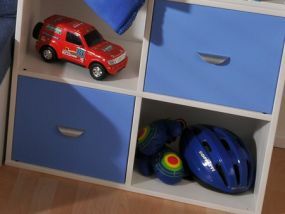 Stompa is a Norwegian brand dedicated to making safe and fun furniture for children. 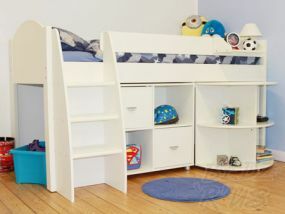 The brand has built up a following since the 1960s for its bunk and cabin type bed designs which have been hugely popular amongst children and parents alike. 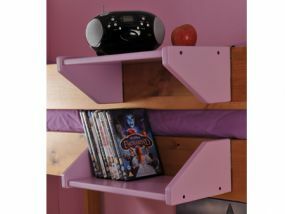 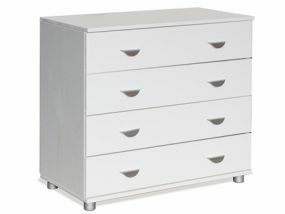 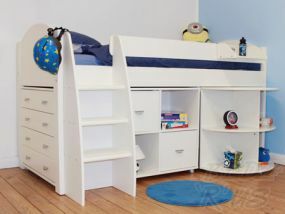 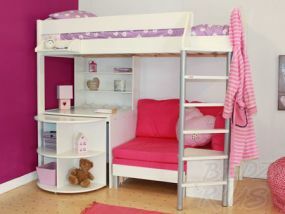 Stompa are a very popular brand of modern children and teenagers beds due to their unique style and functionality. 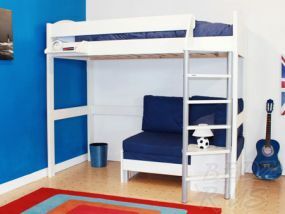 The Stompa Casa 4 is the best-selling bed in the range as it comes with so much more than a place to sleep; providing has a sofa bed, bookcase and desk. 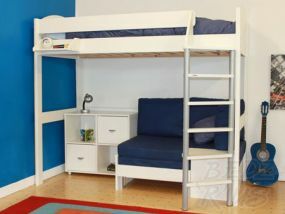 Perfect for young people, this unit is practically a full bedroom. 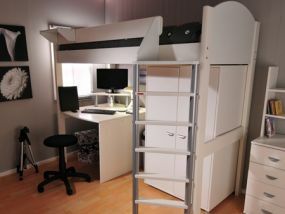 Stompa High-Sleepers have more functionality and added benefits such as sofa beds and desks, therefore are priced at a higher level than Mid-sleepers. 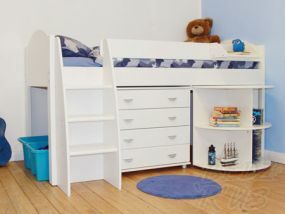 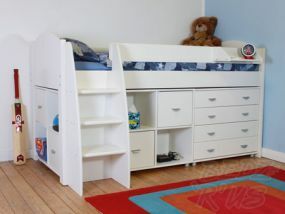 Mid-sleeper beds are generally more suited to a younger child due to their focus on play-areas. 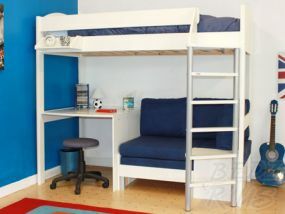 The High-sleepers are more suitable to young teens due to there being a sofa bed for friends to stay and a desk for homework and study.